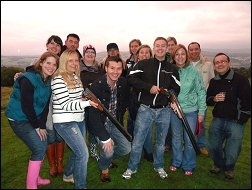 Welcome to Loch Lomond Shooting School - one of the best ranges for Clay Pigeon Shooting in Scotland. 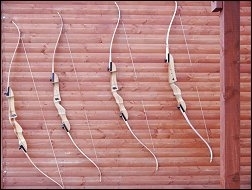 We also provide air rifle, archery and crossbow activities at our new purpose built "covered" shooting range. 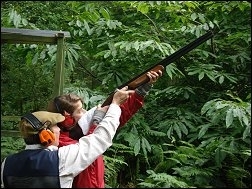 Clay Shooting is an exciting and thrilling sport. 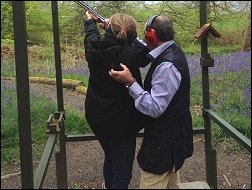 If you've never tried it before, why not give it a go in a safe and friendly environment? 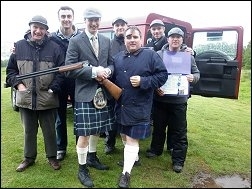 No previous experience is required as instruction is given by a formed Scottish International Clay Pigeon Shot. 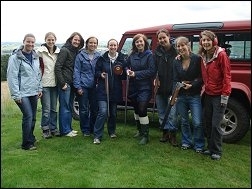 It's fun and challenging and suitable for men and women of all ages (minimum 12 years for Clay Pigeon Shooting). From 1 person to small parties. 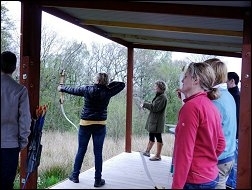 In addition to clay pigeon shooting we also provide air rifle, archery and crossbow activities at our new purpose built "covered" shooting range which ensures that you will enjoy the experience no matter what the Scottish weather has to offer. We also cater for larger groups including Stag / Hen Parties and Corporate Days, so feel free to contact us and we can provide taylor made packages to suit your requirements. 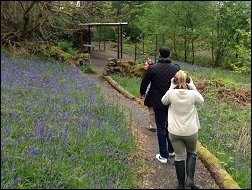 Why not get the most from your visit? Combine any 3 events to maximise your experience!